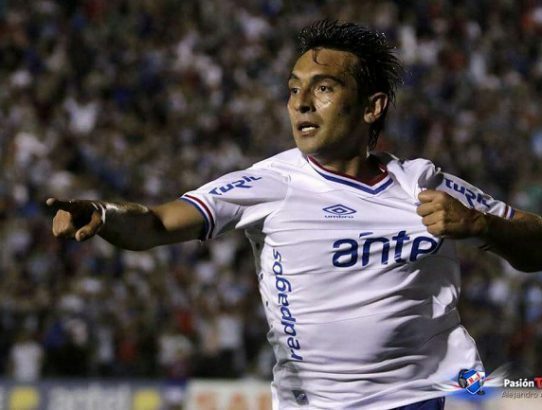 El Bolso celebrates Nacional’s latest triumph! 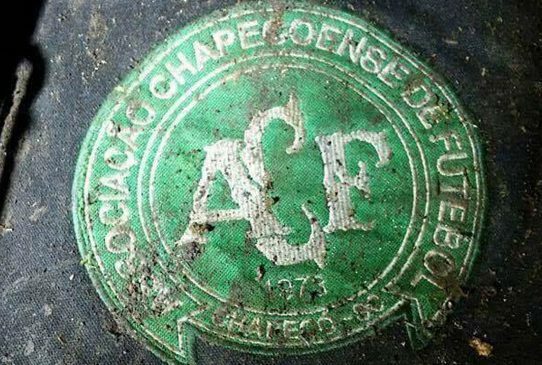 El Bolso comments on last week’s Chapecoense tragedy. 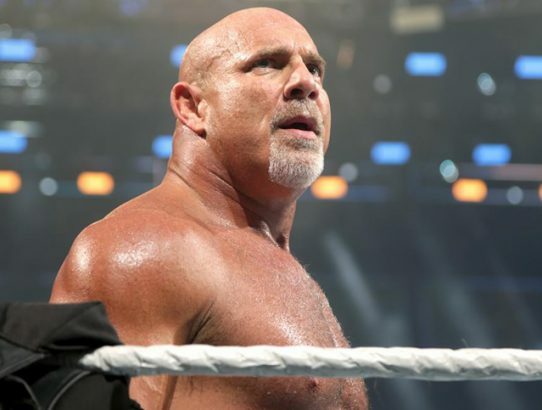 Scott Mason returns with his take on the Brock Lesnar vs. Goldberg feud, and why it has been so successful. 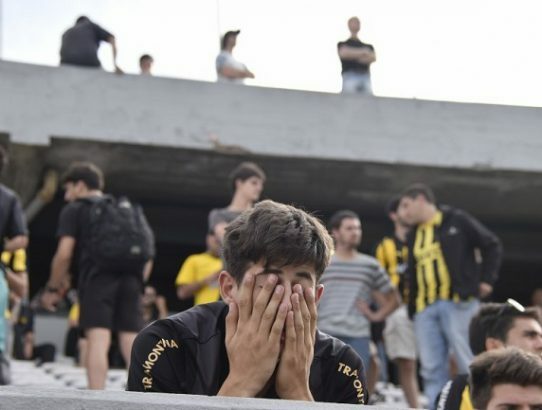 El Bolso thinks he’s seen enough of one particular Uruguayan soccer fan base.